One of my favorite monthly features that bloggers share are their monthly favorites. Although I don't indulge in as many cosmetic purchases as I used to, I have seen bloggers share anything from cosmetic favorites to household or fashion favorites from the month. I decided to join in on the fun! 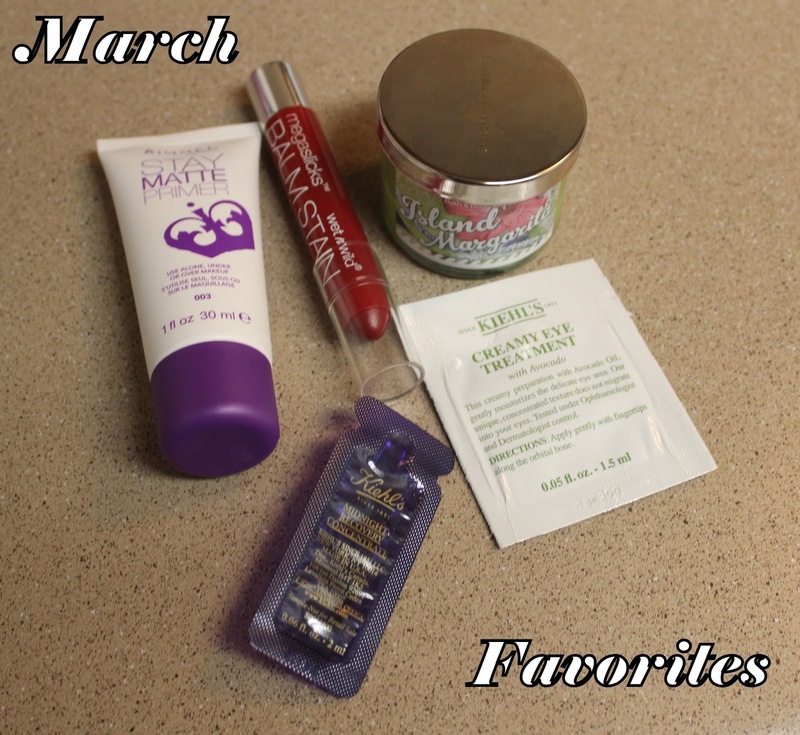 These products are my favorites for the month. They range from super affordable to high end products. In the video below I am sharing why I love them. If you like it, don't forget to give me a thumbs up. Nice outfit and makeup! Your skin is always flawless! What's your skincare regimen (if you don't mind me asking)? That stay matte primer looks great! I am always looking for new beauty products! Yes it does, I've been seeing it on the YT. Think I may I have to try it. I have oily skin so matte products are up my alley. You look amazing! I never wear white skirts or pants - it's the surest way to guarantee I sit in something I'd rather not! Thank you so much! I can't help but laugh. White truly can be hard to keep clean. I love the hemline on that skirt, gorgeous look and you look amazing in it! Great selections. I've been dying to try that rimmel primer. Thank you! You should definitely give it a try! Great product for a great price.